Here are our new templates in the Kreative Design Shop. 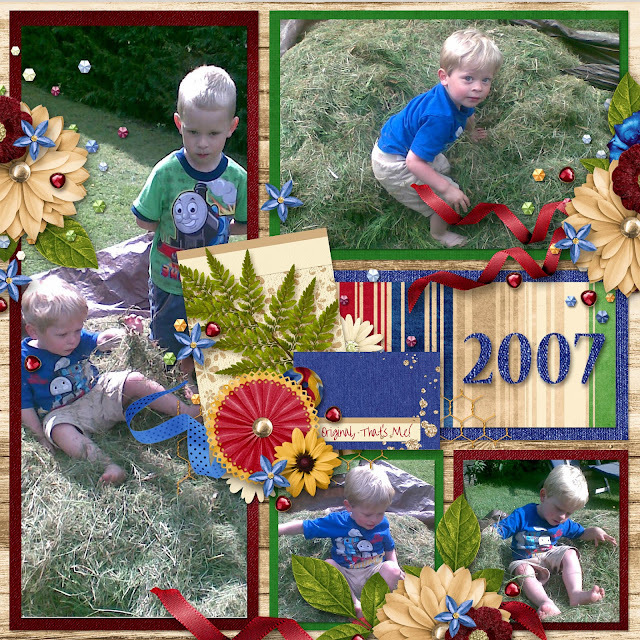 They are multiple photo templates that will go with any kit you have to play with or any pictures you want to scrap. They are just 1,99 for FOUR templates, available in Page, png, psd and tif formats. Isn't she such a cutie?! That's my friend's daughter. I just had to get a girlie page in with this collection. All of this delicious pink and purple! 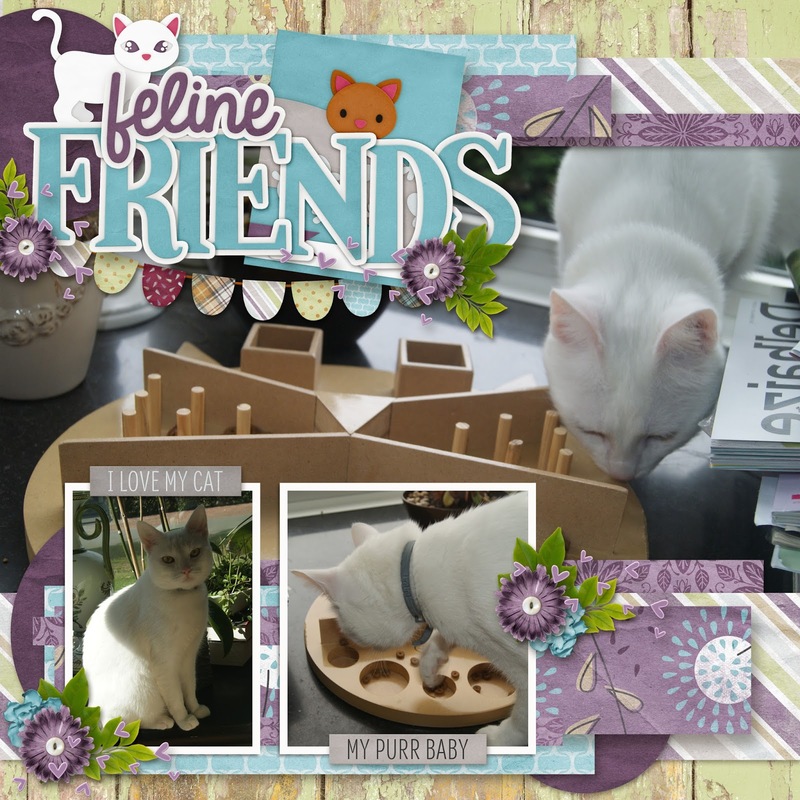 Here are my pages with the new templates and our Trolla Bolla Collection. I've been trying to get the collection in the shop, but my internet in the mountains is making it very difficult. Soon, I'll be back in the city with excellent internet and it will be ready for you. 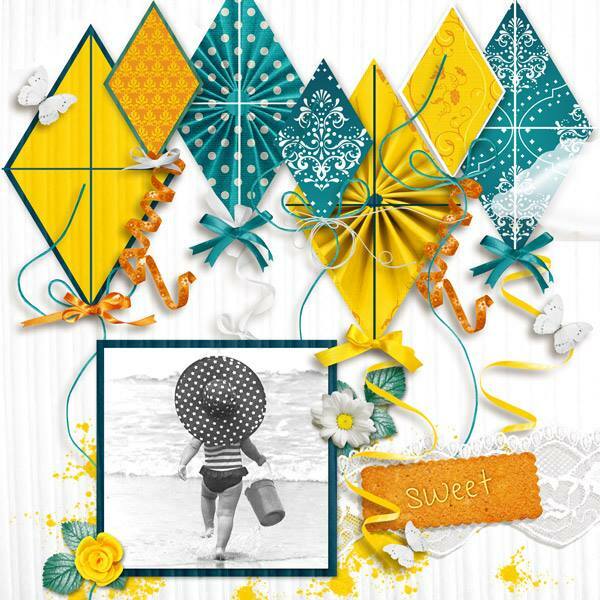 Keep reading to see more of Jodi's new kit, her freebie and ours that coordinate with it. Our freebie from the newsletter. Sign up in the side bar, at the top of the blog. WIN this kit before you can buy it by commenting in our group on Facebook. You can find this gem in our Facebook Group. 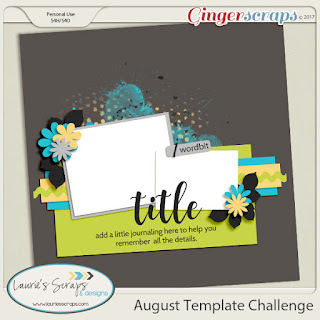 I used the new templates as well as the clusters from the collection and it went so quickly. I love when that happens! Made By Keuntje and Throwing Some scraps Around have teamed up for yet another fabulous collection, Total Eclipse. If you've got recent photos of the spectacular event, this is the kit for you. Even if ya don't, which I don't hehehe...you can still relish in the fabulous colour palette and use these really nifty, unique elements in the collection. Take a look at what I and Cristiana did with it. Cristiana's page was just SO gorgeous! I had to show it off so you can see how magically fantastic this collection is. 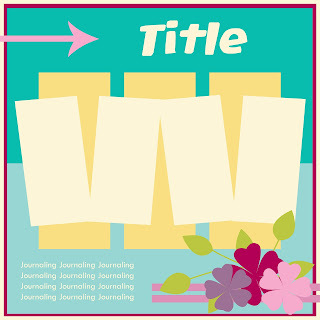 There are templates and all kinds of other coordinating goodies. Head over to Jodi's shop and check them out. Jodi's freebie found in her group on Facebook. 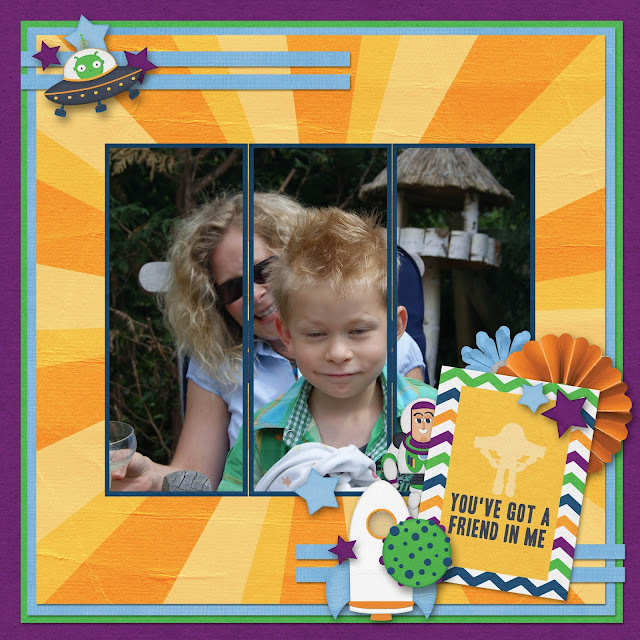 Here's our freebie with Gotta Be Me! Are you in Tinci Designs and Dandelion Dust's fan group on Facebook? This was the current freebie there. Isn't it just lovely? It certainly has its advantages, being in these groups. Is there a fabulous group that I'm missing? Let me know in the comments. These coordinating freebies from The Trolla Bolla Collection will not be free for long. Grab them while you can. 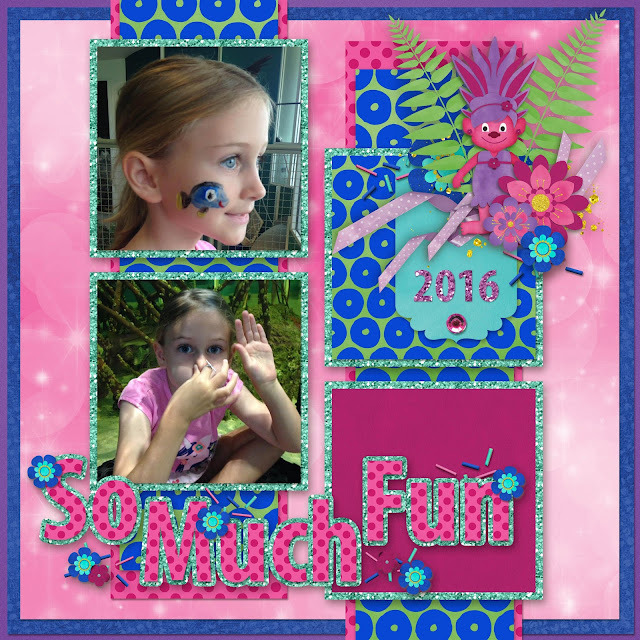 Here is your FREE quick page designed with Troll Bolla! Now don't forget to jump over to our group and get your other coordinating freebie. We are so, so glad you stopped by The Cherry! 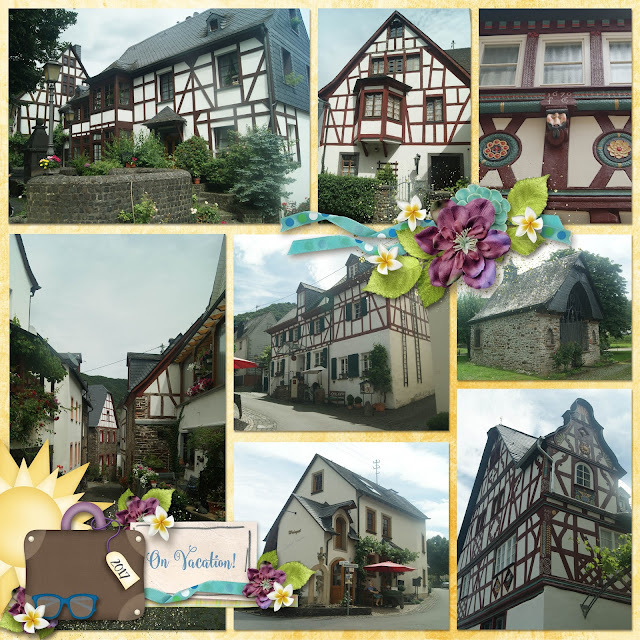 Maybe you'd like to take a moment and visit our shop as well? I'll be choosing a random someone who "hearts" their favourite items or makes a purchase (From The Cherry On Top only.) and give them something from the shop. Get a look at our up coming release, Trolla Bolla, possibly win it, sign up for our newsletter for awesome freebies from the collection, see some new releases from your favourite designers and get ready for some serious downloads for your digital stash of freebies. Where else can ya get all of that in one spot? Why The Cherry, of course! Enjoy my scrappy sisters. Click here to see our Social Media Templates. Wouldn't it be awesome to WIN this huge collection?! Leave a comment here or in our group for your chance at winning The Trolla Bolla Collection. We've been giving away free mini's that coordinate with The Trolla Bolla Collection. This week was the second instalment and there are still 2 more to go. Make sure you sign up so you don't miss out! Let's take a look at some new goodies going into the shops today. I used a free template from Laurie's Scraps that I downloaded from GingerScraps Challenge Forum. Look for the link further down, under my page. You may have noticed, that I use Aimee's word art ALL of the time. She designs some of the best word art I've seen, around DigiLand. Just look how cute! I'm not the best journaler so her word art helps me tremendously. 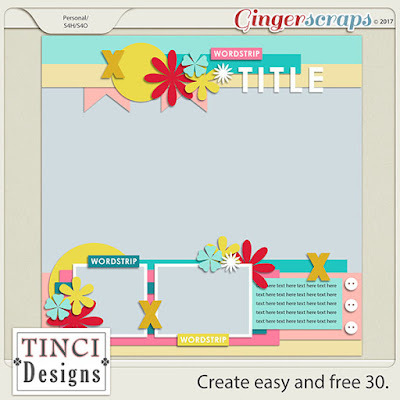 Here's another free template you can get in Ginger Scraps forum. 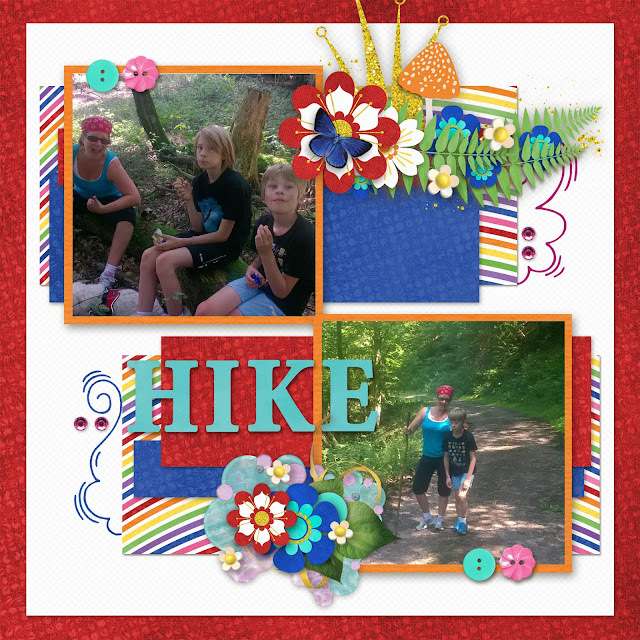 See what I've done with it and join us in the forum with your own page. 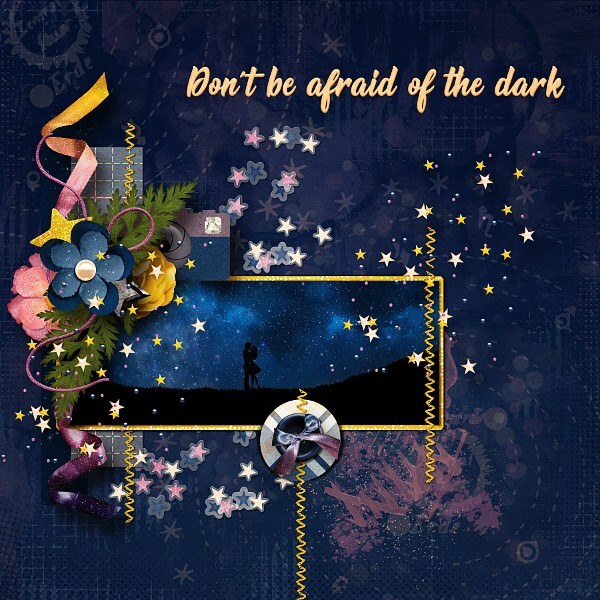 This is MagsGraphics free template with her awesome kit, Space Race. This kit is definitely at the top of my list of favourites. 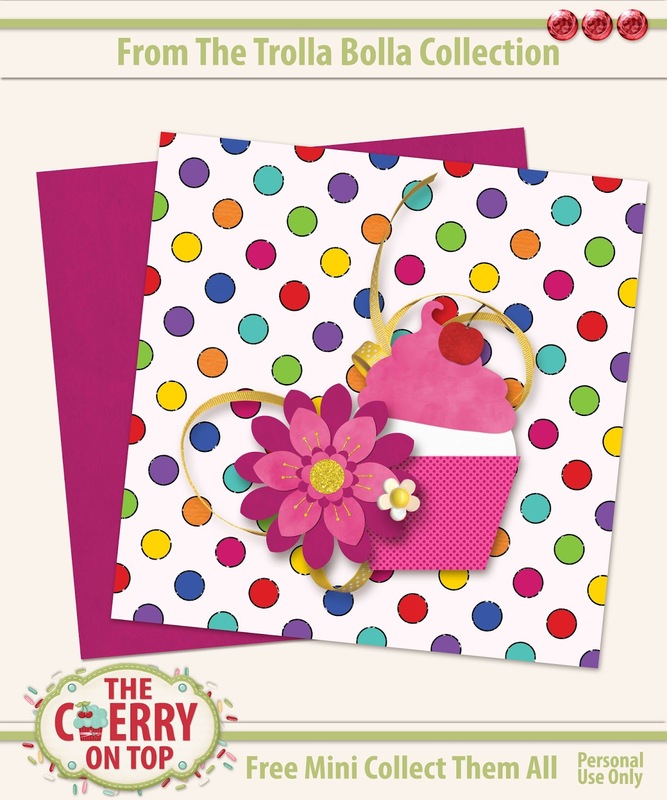 Out of this world colours, fun elements and the journal cards are cute, too. My oldest looking seriously silly. Hehehe...It is what he does best! 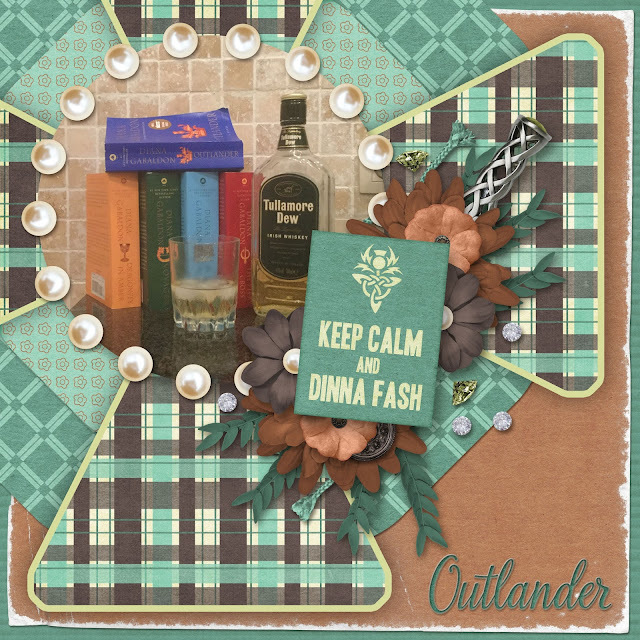 Speaking of MagsGraphics, she's also got a new release coming out some time today, Outlander Love. Just look at this wonderful colour palette. Are you not swept back to the olden times of Scotland? I'm busy with the Outlander collection, as you can see by my photo. I'm on the second book. Though the main character is not my favourite, I just love the rest of them. Leave a comment with your favourite book series if you like. I'm always up for a good book! How about this template? Is it not totally fabulous?! That's my super scrappy sister, Jodi from Throwing Some Scraps Around. 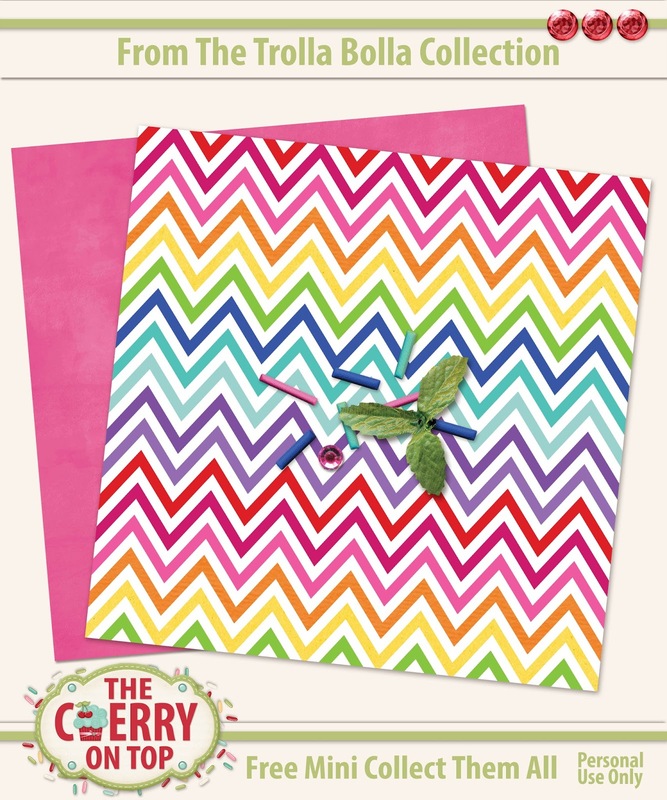 They have received quite a response in our scrappy circle and they will look great in your digital stash, too. 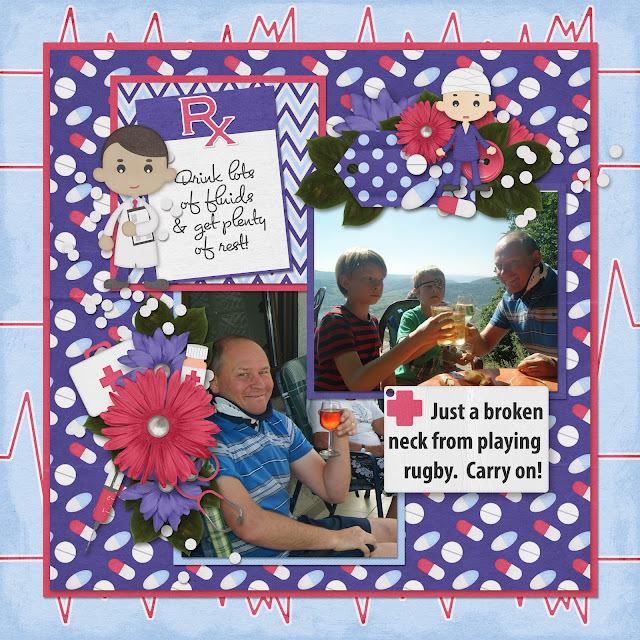 Lissy Kay has been plugging away with new templates despite the health problems at home. She's got some fabulous new templates in the shop. Click on the image or the link below it to support your friend, Lissy. Made By Keuntje and several other designers from Pixel Scrapper have a hop of free Commercial Use. That's really awesome, don'cha think? I love Marisa's contribution as well. Hop over to the Pixel Scrapper and download the Commercial Use. 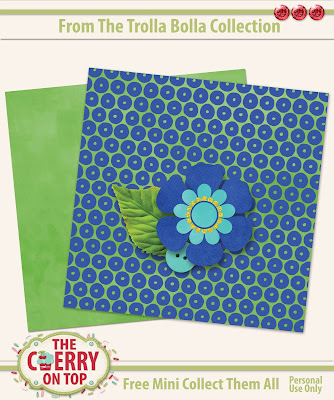 I love Cutie Pie Scraps and not just for the freebies. Her kits are so wonderfully colourful and fun. Just what The Cherry relishes in. Go over to her social spot and grab the latest freebie. 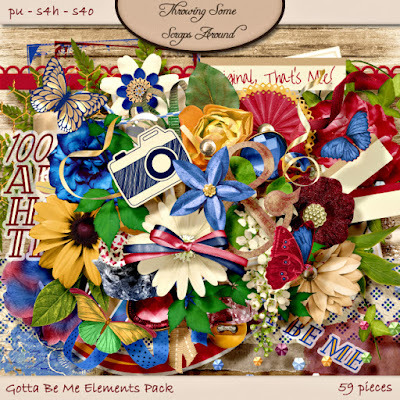 My gal Andrea has a fun freebie on her blog using our stacked badges templates. Check them out here. My gal Grace...OH! I like the sound of that. Hehehe...She's another one of my favourite, super scrappy sisters. Look at what she's designed for you. 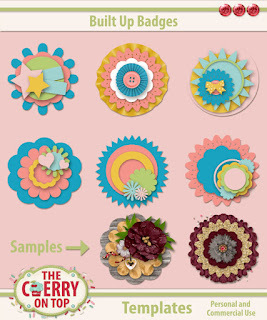 Simply click on the image or the link below for the direct download of her uber cute cluster freebie. Thanks, Grace! 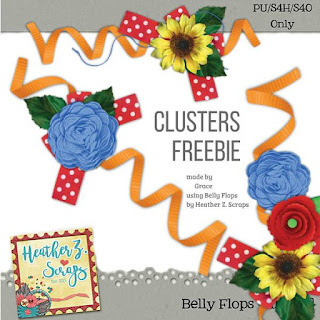 Kathy is another mega scrapper in my circles and she's been designing lovely printables with Aimee Harrison Designs goodies. 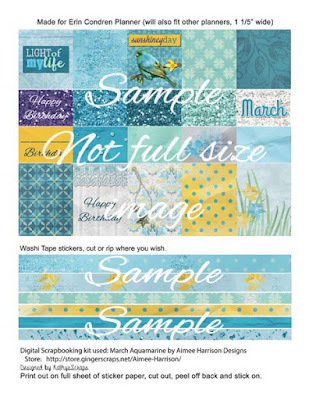 Click on the preview below or the link there under and download the many sheets she has for you, over on Aimee's site. I'm assuming that you're here because you love freebies. right? Of course! Hehehe...How's this for some mega freebie fun? Blue Heart Scraps has been offering coordinating freebies in her group on Facebook. 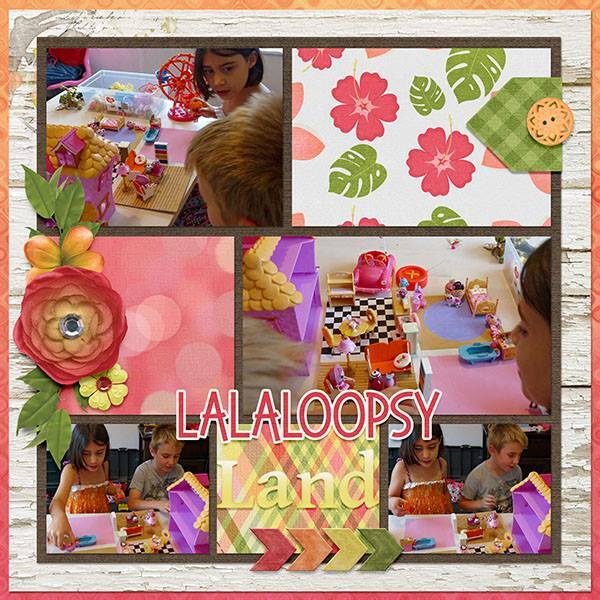 Zoom over and join us in the group for scrapbooking inspiration, chatter and freebies. 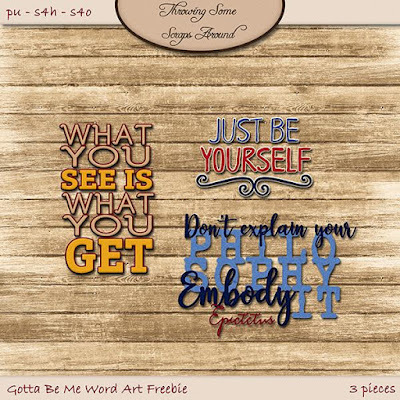 Last, but not least are these free printables from the blog. 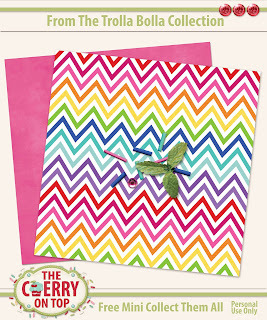 Free printables from The cherry On Top. 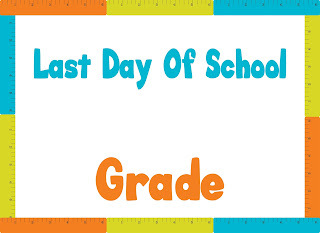 We don't start school here until September first. I don't know about your kids, but mine are dreading it. They are both starting at a new school, pretty far from home. It's a special school dedicated to Autism. We are so, so lucky to have gotten them both in the school. We are over the moon and also uncertain of how it will change things. It's quite a commute there and back and my little guy is prone to car sickness. It will definitely be interesting. 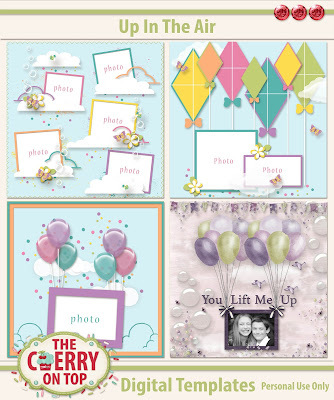 I'd say you've been updated and loaded with a lot of new scrapbooking freebies. Next week, I'll have a free quick page for you, from The Trolla Bolla Collection. You won't want to miss. Thank you so, so much for joining us here at The Cherry. I'd love to have you in our group, too. It's finally on it's way! A newsletter for Cherry fans can be sent right to your inbox. What a super way to keep up with all that is happening at The Cherry. 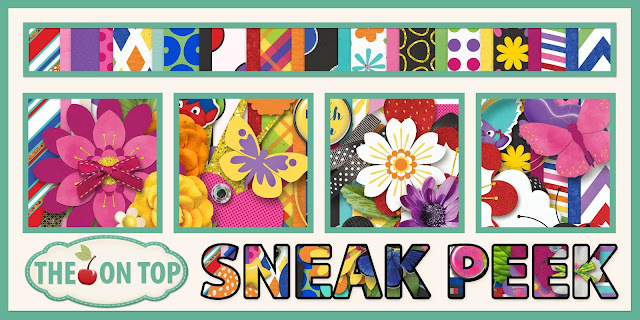 You can bet that the newsletters will be full of scrapbooking inspiration, freebies and exclusives coupons for subscribers. 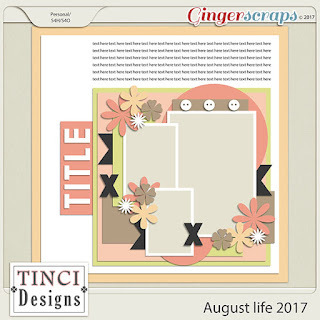 Expect new, fun abbreviated renditions of our blog then visit the blog for more layouts and even more news, new releases, tutorials and freebies. This way you won't miss a beat! Sign up right here on the blog in the side bar or on our Page on Facebook. I've got a new collection, Trolla Bolla coming soon to the shop and I'll be giving away mini kits in the first few newsletters so you can get a sweet taste of one huge, seriously bright and joyful collection with templates, quick pages, clusters, borders, printables and more! 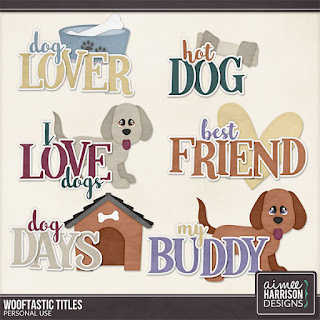 Sign up for our newsletter, check out Aimee Harrison Designs new release, view more awesome templates from Lissy Kay Designs, admire our pages, new flexible templates in the shop and look at some of the freebies from around the web. This is the first newsletter freebie. Find this first, free installation in our newsletter. 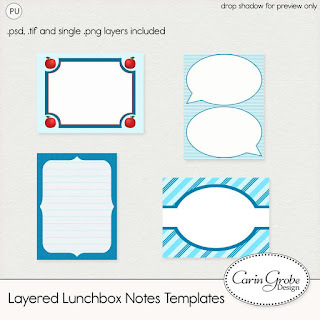 More Project Simple Templates for just .99 cents! I've made more Project Simple Templates. They are just so useful. Show off multiple photos, papers or journal cards easily with these templates. 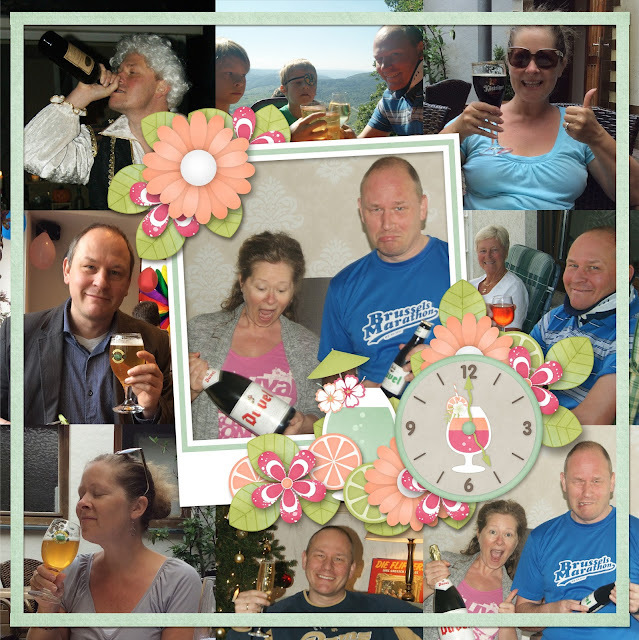 Clip in your photos, add a few clusters here and there and you've scrapped! 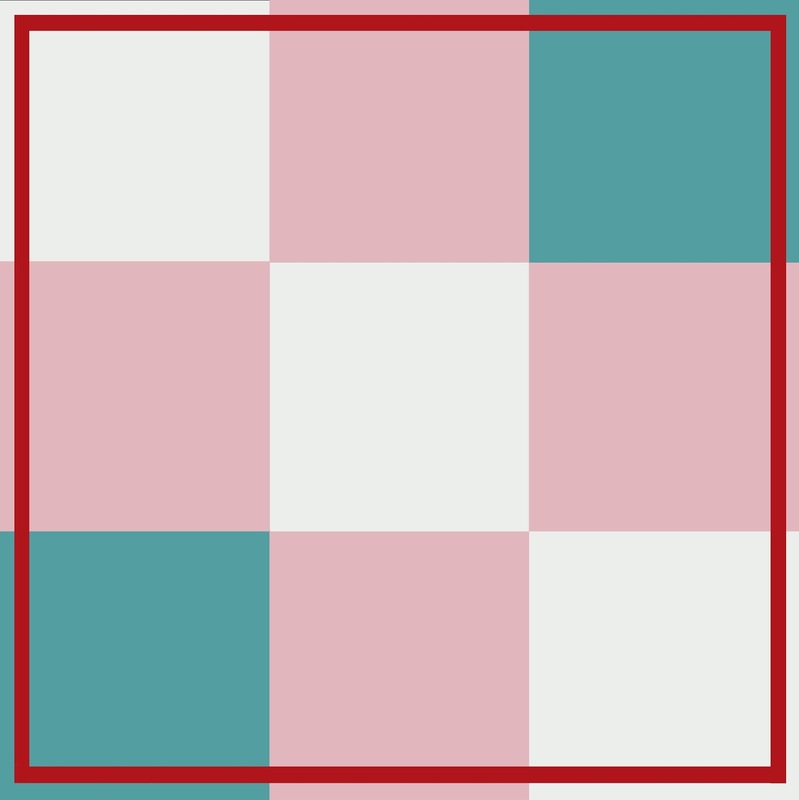 This is the above template without the frame in the centre. Go big, go small, ditch the outer frame, plug in photos or papers....There are so many options! 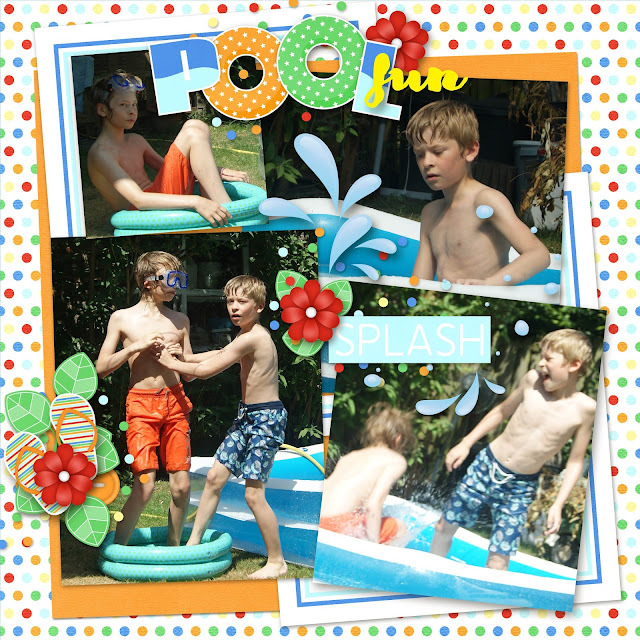 Dana from Made By Keuntje scrapped up this lovely summery page of her kids at play. More Project Simple Templates and A gingerbread Ladies Collab. 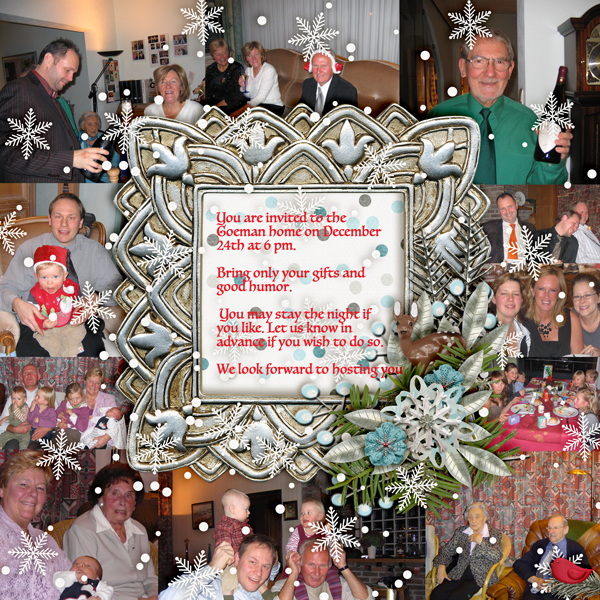 I used this template to design a Christmas invitation in the most funnest of ways. 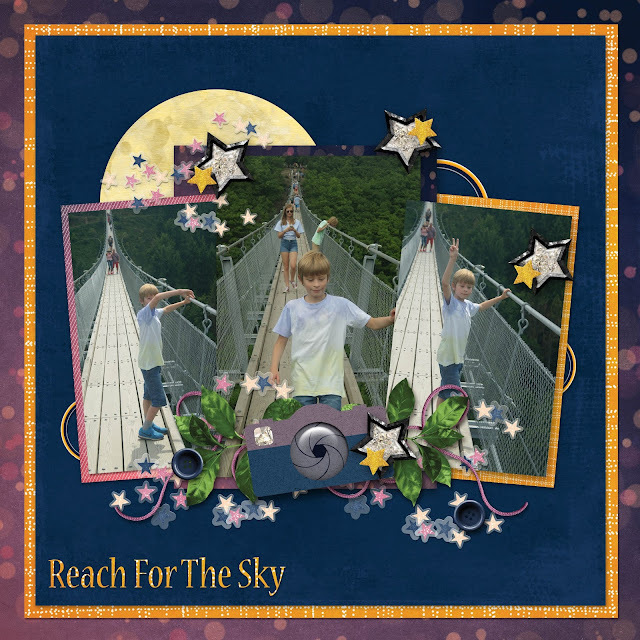 I showed off this page already using our new templates and Kim Cameron's Belly Flops kit. I've been scrapping this kit like crazy. It is so bright and fun! Ya just know I've got another page from Aimee Harrison Designs. I showed this one off already and I've got a new one for you further down. 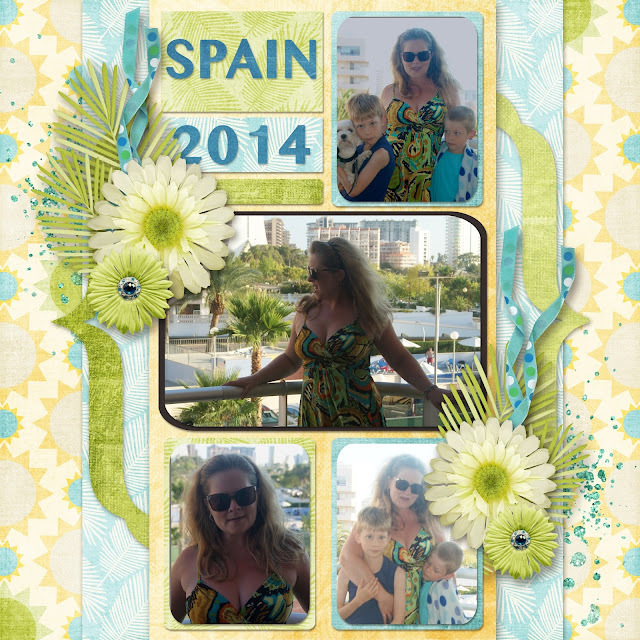 On this page I used both photos and papers in the my squares. 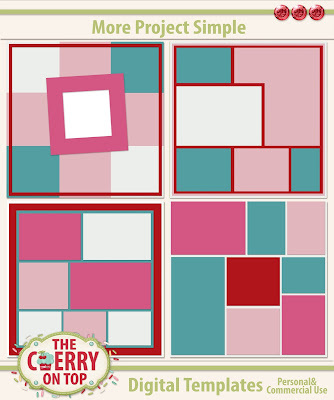 Select all of the layers except the background and shrink up the squares and slide them on the page where it fits your desires. Here's the templates we released last week. Up In The Air Templates just 2,99! My super scrappy sister Magalie scrapped up this gorgeous page with Up In The Air Templates. Here's my new page with Aimee Harrison Designs new kit, Puurfection. Kitty's and purple?! You know I'm all over that one. She's got some more really, really great word art in this collection, too. I used one of them on my page. 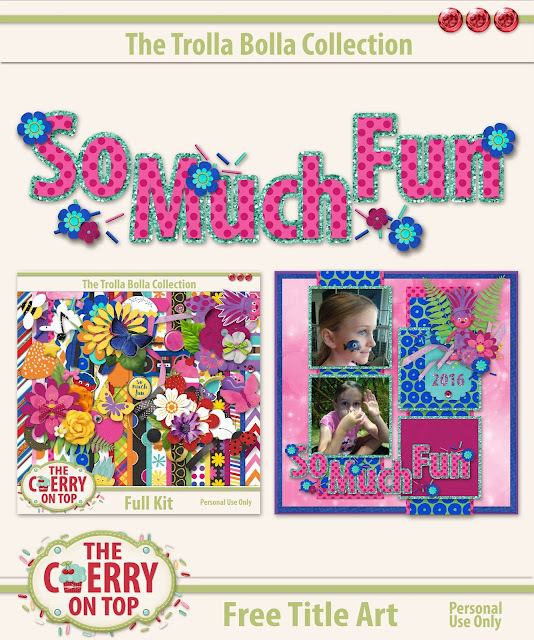 Pay close attention to the forum in Go Digital Scrapbooking's site. 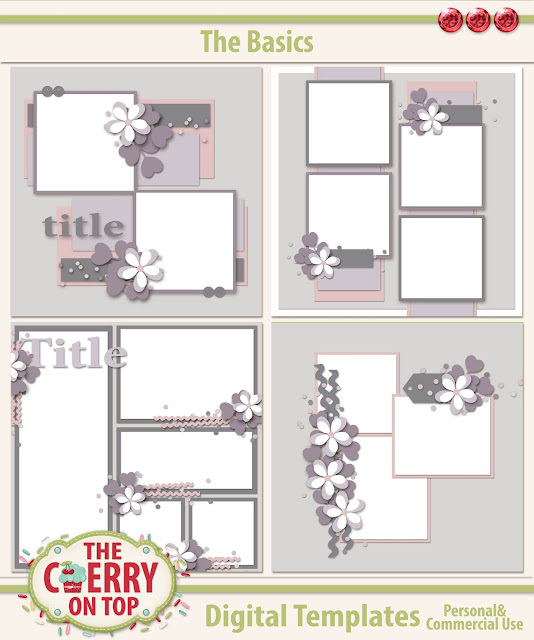 The Creative Team has been working like crazy to promote our dear Lissy's templates. She's been having health issues that are interfering with her design time and we don't want her awesome fans to lose interest. 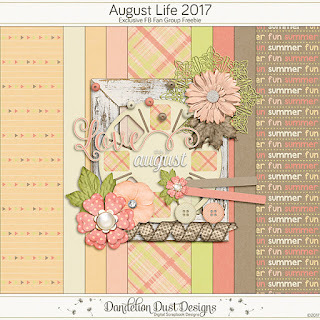 We've been showing off some of Lissy's super, older templates with fresh injections of new kits and collections from around DigiLand AND we've got challenges and prizes to win in the forum as well. I've designed several FREE QUICKPAGES using my PuurFect Collection and Lissy's templates. Join us in the forum and win! Keep scrolling to see the quick pages I designed and that YOU could win. There are going to be many Lissy Kay templates floating your way and some in the form of freebies. We're bringing back some older freebies you may have missed as well, like this one below. I scrapped it with LouCee Creations new collection, On The Beach. Yet another free template to look out for. It's also an older one, but it is splendid! 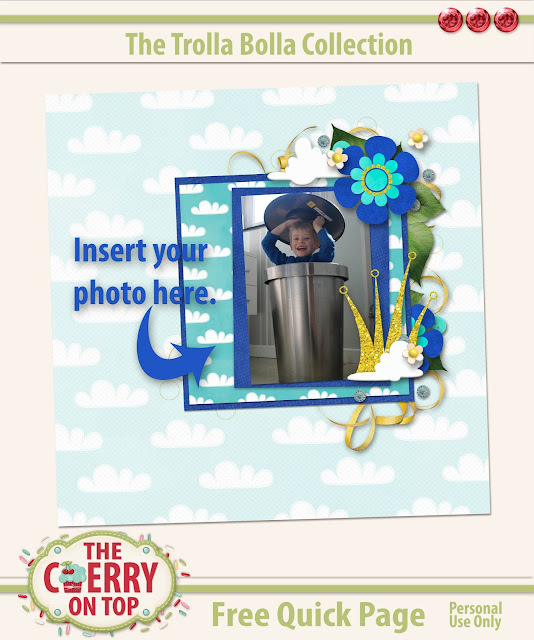 I used it to scrapbook the Digi Scrap Parade's newest collection. Just beautiful! I received a few freebies from Kim Cameron through the Pool Party event at Daisies and Dimples and joined in the challenge there. 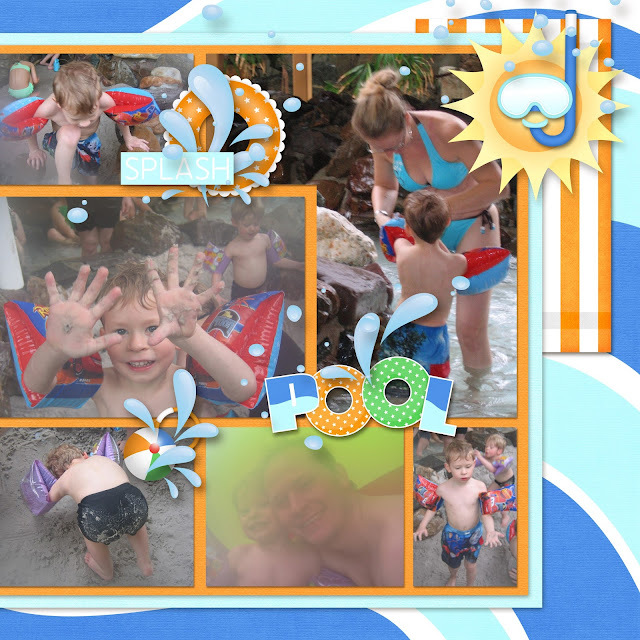 This was my page following their directions and using some of the free goodies along with the Belly Flops collection. I announced it in my fan group so make sure you are following us there. 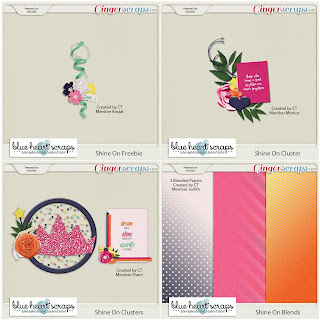 It's a super scrappy spot to show off and admire scrapbooking pages both digital and traditional, chat scrap, ask questions, find exclusive freebies from us and others around the web and join in on challenges, too. 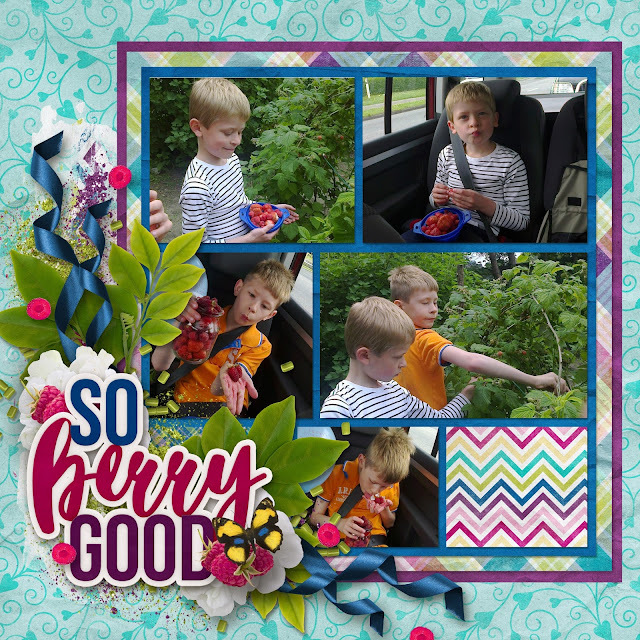 Here's a page with a free template from Lissy Kay and a free mini from Magical Scraps Galore Fan Club. 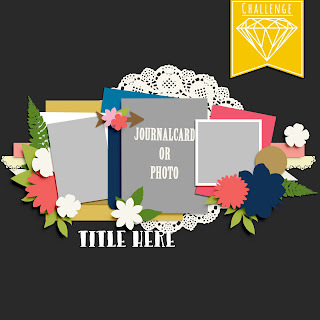 Here's a fun free template found in the challenge spot at the Digital Scrapbooking Studio. Newsletters are a super source for inspiration and freebies. Thanks so much for hanging with then Cherries. I do hope you sign up for our newsletter and follow us in our favourite scrap spots. You can find them in the side bar.